Lori-Ann became part the the Eye Health Centre team after moving from Westlock to St. Albert in 2012. 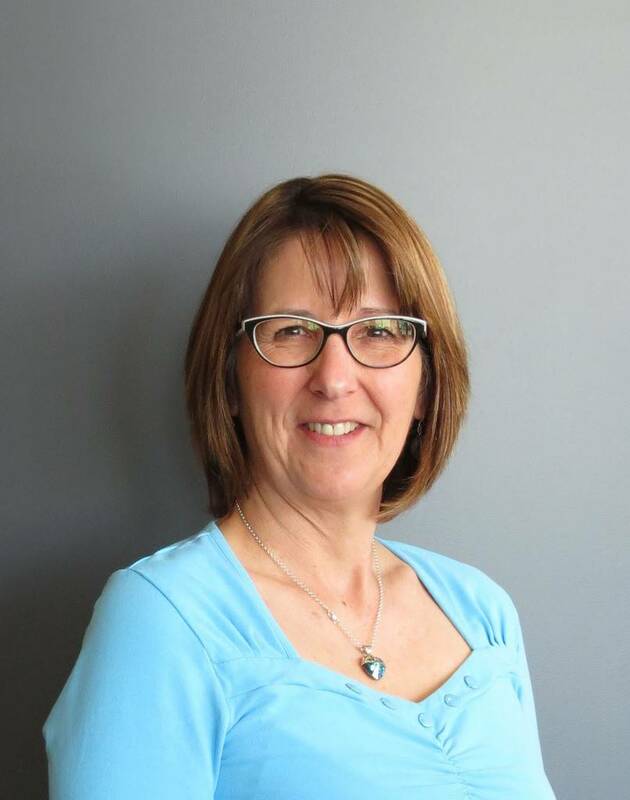 Along with her husband and two children, she enjoys all the services and amenities St. Albert has to offer. She looks forward to sharing her 16 years of optometric experience with the staff and patients who come into the office.